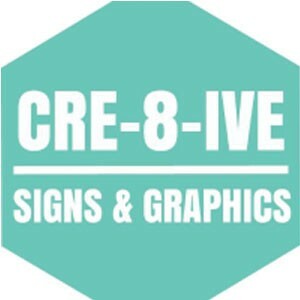 Specialists in Wall Graphics, Interior and Exterior Signage, Exhibition Graphics, Banners, Health and Safety Signage, Vehicle Graphics, Posters, Window Graphics, Vehicle Wrapping, Window Tinting (Automotive, Commercial and Conservatories), Wall Murals, Point of Sale items and Number Plates. A family run organisation based in Kirkintilloch, Glasgow who have continued to grow and learn new things in order to continue supplying the quality of service we are recognised and recommended for over the years. We pride ourselves in the quality of the service that we provide to our customers and have expert design, production and fitting teams complimenting our customers requirements. You will working with a company who employs qualified and skilled staff, who are accredited by the British Signs & Graphics Association and has the relevant Insurances, Quality Management and Health and Safety procedures in place.